Before purchasing a building lot or land parcel, it is important to research local codes and ordinances pertaining to land use and development. EPHBA provides the following useful external links for informational purposes only. City of Martinsburg Water Dept. 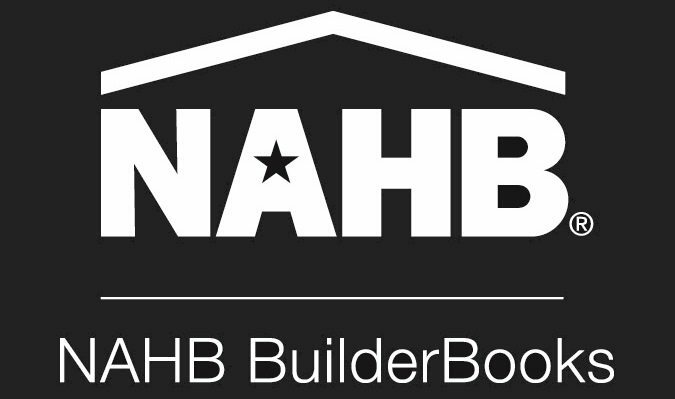 The Eastern Panhandle Home Builders Association is a trade association and has no legal jurisdiction to intervene in matters of dispute, act as arbitrator or in any other capacity, in a consumer’s efforts to resolve any disagreements. The association does not recommend individual members for services or products. We will refer you to our member list and encourage you to do business with a member, but it is a consumer’s responsibility to ensure that the one you choose will meet your needs.